Free St. George’s Day event with entertainment for all of the family! This free family event is all about culture and diversity and we showcase the best that the world has to offer, with music, dance, entertainment and workshops for all to enjoy. Priory House hosts the motor rally where people get the chance to look at vintage cars and bikes along with some stalls to view. Enjoy 5 hours of live music where there will be an outside bar, catering and small children’s rides. Traditional Sunday Band Concerts to enjoy within the beautiful setting of Grove House Gardens. There is also a fantastic fund rising opportunity for charities to apply for the seven week tea and coffee concession during these band concerts. If you are interested please contact Lisa Vincent on 01582 891406 or e-mail lisa.vincent@dunstable.gov.uk for an application form. Back by popular demand, enjoy three FREE outdoor screenings of your favourite films. 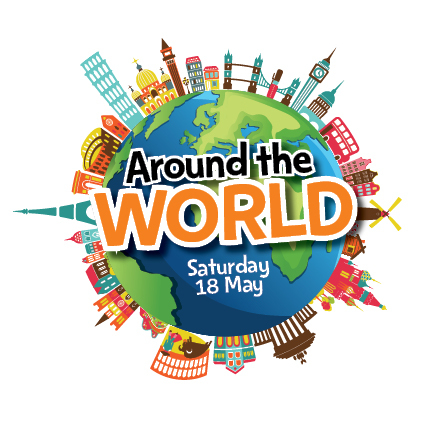 Eight hours of entertainment for the whole family including live music, free Kidzone area, stalls and much more. Watch Last Night of the Proms on a giant screen in the beautiful setting of Priory Gardens. Large fireworks display at Creasey Park with food and funfair. Torchlight procession through Priory House Gardens and carol service with the massed choirs of Dunstable. Reindeer and Glitter at Priory House.